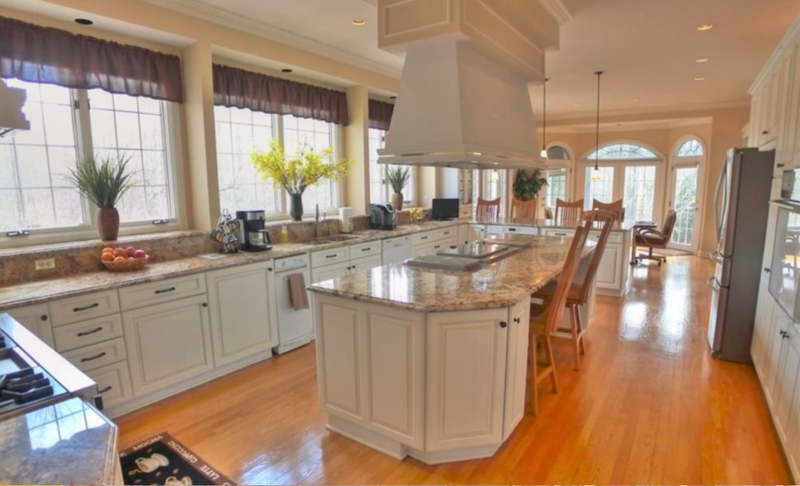 The kitchen in this Chesterland home is beautiful with lots of streaming natural light that shows off the white cabinets. 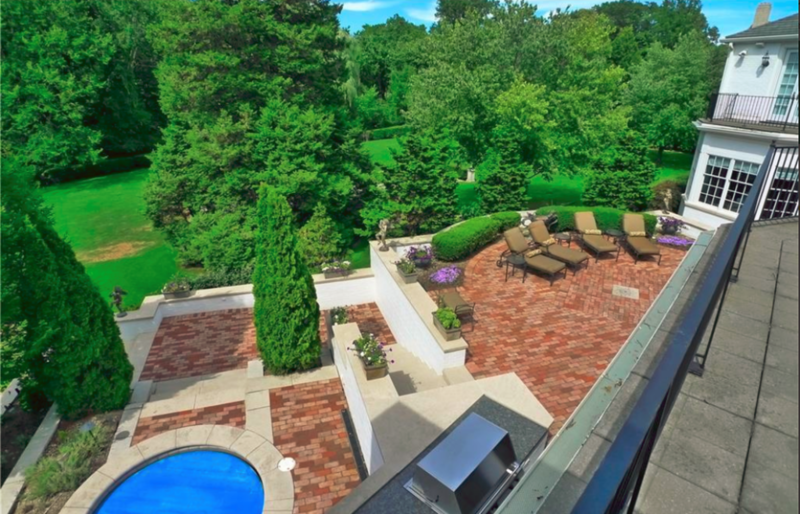 The views from the deck of this iconic Shaker Heights home are what dreams are made of! It’s dinner with a view with the floor-to-ceiling windows in this Hinkley home. 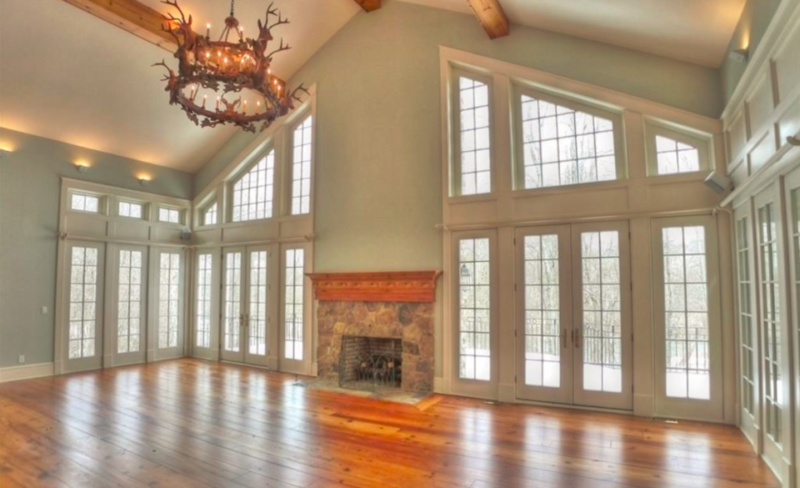 The great room in this Gates Mills home is truly great with all these windows and natural light! 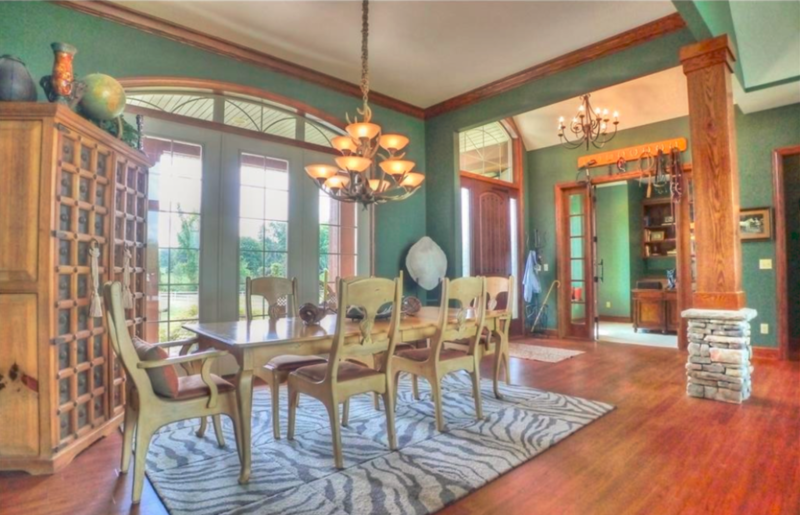 The incredible glass-walled sunroom in this Hunting Valley home will have you appreciating the views in every season! 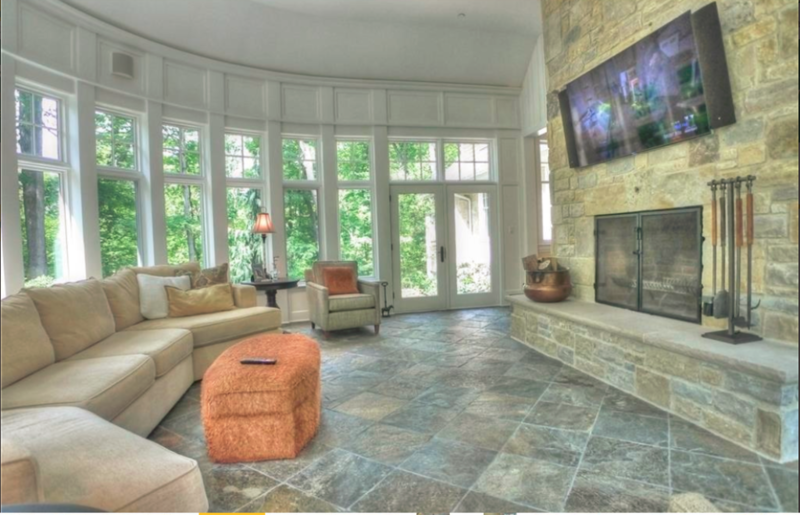 Greater Cleveland has so much natural beauty to take in and with these properties, you can do it from the comfort of your own home!